She was called Beautiful Betsy, an American World War II B-24D Liberator bomber, who crashed in 1945 and lay shattered in pieces before us. After retiring from combat she was on one of the fat cat runs to pick up food for the military personnel when she crashed belly-first in Kroombit Tops causing the loss of 8 lives. The aircraft was thought to be missing for 49 years after the crash, when a local park ranger found the wreckage. 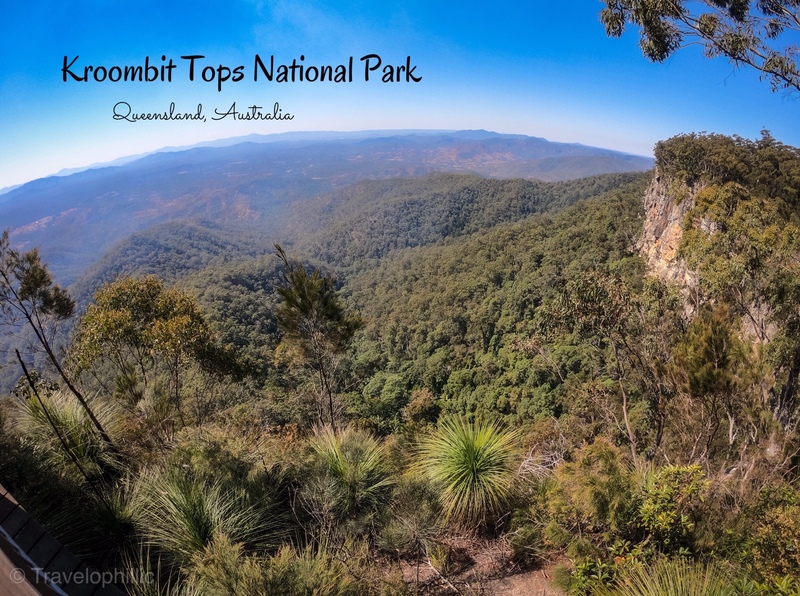 Kroombit Tops National Park is a sandstone escarpment, rising 900 meters high, near Biloela in Queensland. Supporting hundreds of plant, bird, mammal and reptile species, the National Park is only 4W accessible in a dry suitable weather. The Bomber crash site drive is a 20Km (one-way) drive amidst a dense gumtree forest that ends at the crash site and diverges to continue as the loop road from the wall. Circumnavigating the 400 mtrs long trail to the bomber crash site, what I caught sight of was something quite unexpected. To my right was a set of metallic blades spread on the ground and to my left was the slant tail end of the aircraft resting on one of its wings. Other than four large engines that were dispersed at various spots along the trail, the entire aircraft was shredded into scraps of metal, spread much beyond what was visible. “ I would’ve thought I was in a scrapyard if I didn’t know what happened here” said my friend, and I couldn’t agree with him more. It was the tears and tribulation, these pieces of junk symbolised, of the 8 lives that were lost here in a split second, and emanated gloominess to the air. The trail ended with flight officer, Roy Cannon’s last letter home, who was on his way to Brisbane to be married in four days. The letter will leave an indelible impression on the reader, as you learn how he looks forward to his wedding, with the flight lieutenant Cook as his best man, and a honeymoon at the Blue mountains. Don’t miss the short drive to the lookout. The loop road and Razorback tracks are not suitable for all-wheel-drive vehicles. We drove back on the Bomber crash site drive to avoid the other rocky roads from damaging our vehicle and walked down to the wall and back. The drive from Calliope via the Tableland road is very scenic and I recommend it if you are on a 4W drive. You’ll need hats,sunscreen, sunglasses and sandfly repellent for the walks. There’s only one public toilet in the Park near the lookout walk. Carry your own food and water. There are 2 camping sites in the Park requiring permits. Do share your thoughts and experiences in the comments section! Condolences for the 8 souls and their families. My kind of adventure. Lovely surroundings and very aesthetically clicked. Thank you!! I try my best, the true experience in these adventures can hardly be captured by our devices.